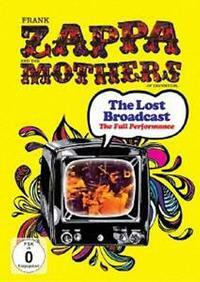 In 1968 Frank Zappa and the Mothers of Invention filmed a band rehearsal at the Beat Club in Germany. Part of that rehearsal appeared on German television later. This DVD has the entire rehearsal. It’s filmed in black and white and does have some issues with audio drop outs and other problems. Still, the show (nearly 80 minutes in length) is well worth having and watching despite that. Not only that, but the problem is made clear right on the back cover, so the buyer has been forewarned. The DVD gives you the option of watching just the show that appeared on television, too. This set is quite cool, really. 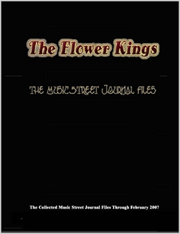 It’s interesting both from an archival point of view, and for the entertainment value.